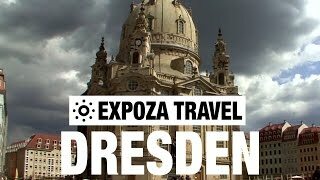 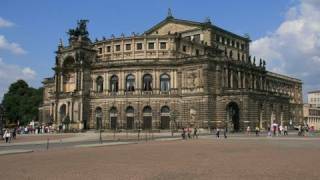 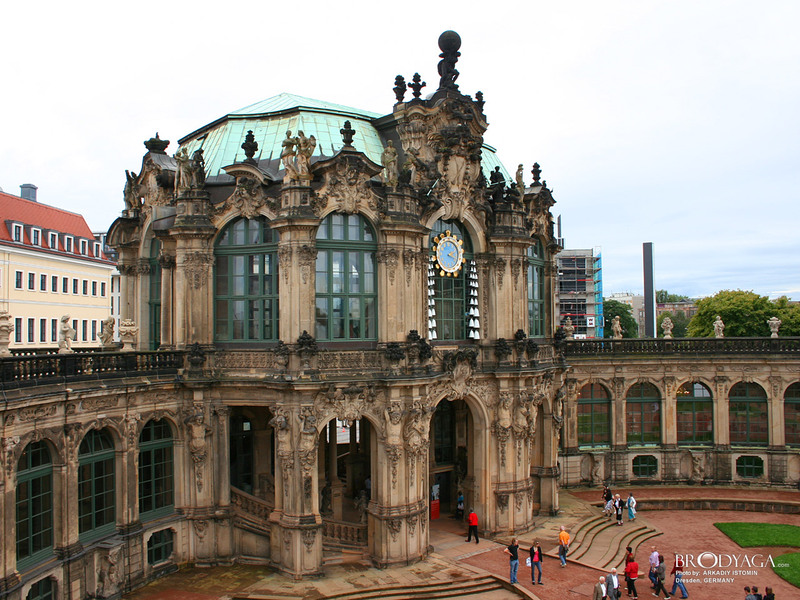 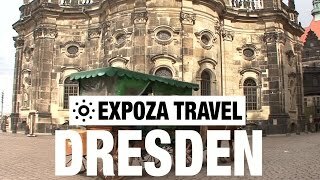 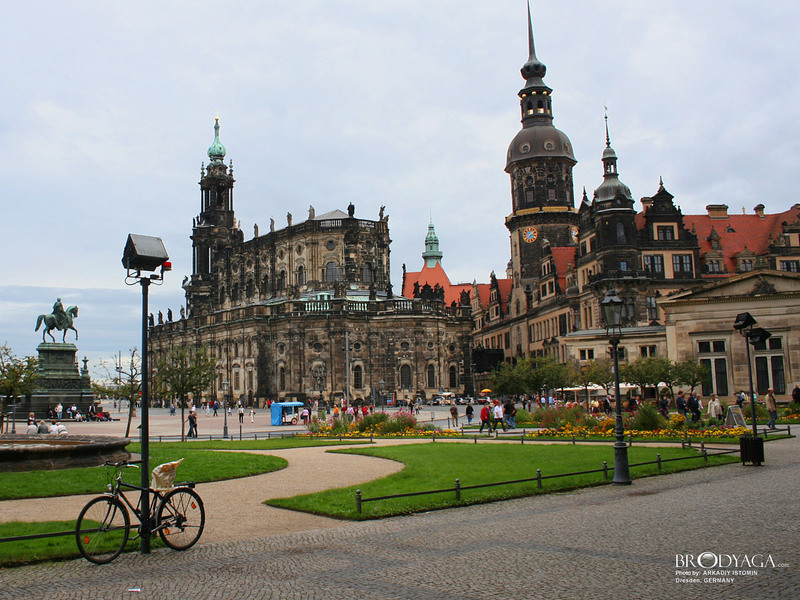 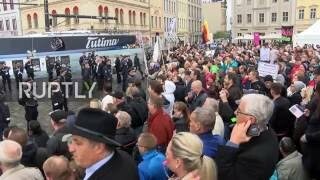 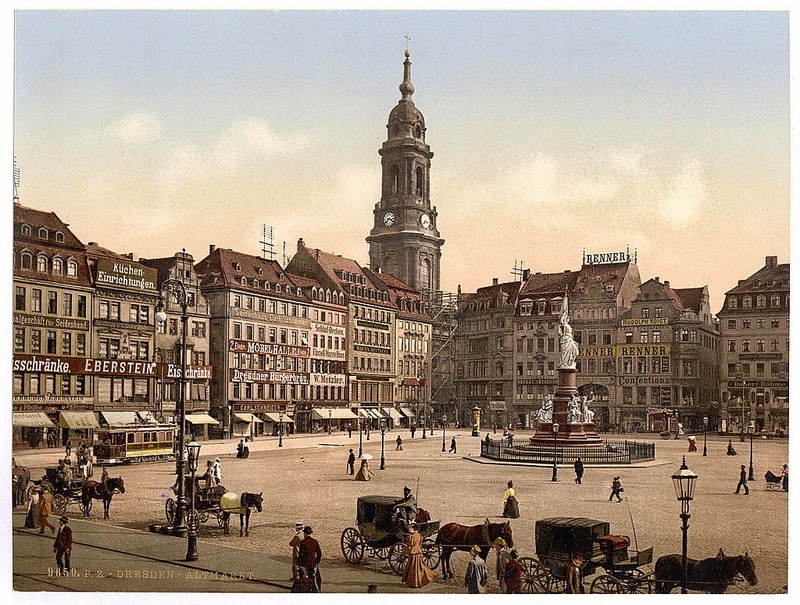 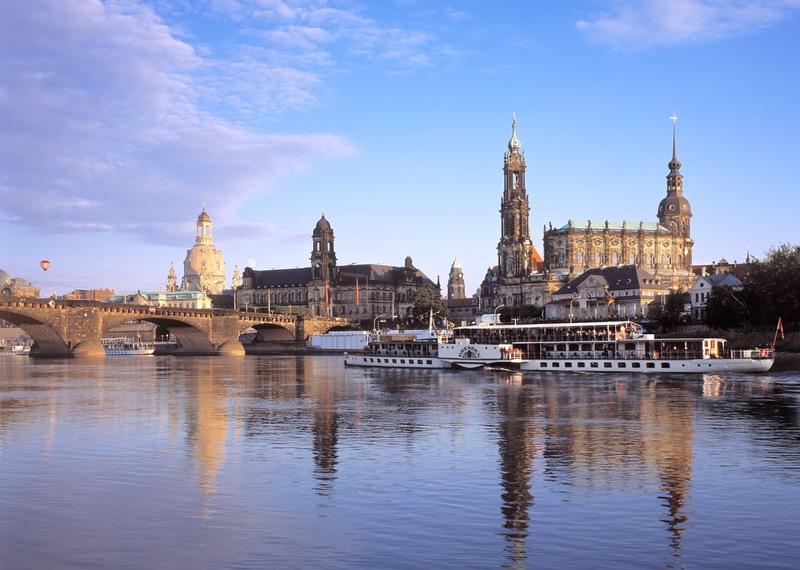 Dresden (German pronunciation: [ˈdʁeːsdn̩]) is the capital city of the Free State of Saxony in Germany. 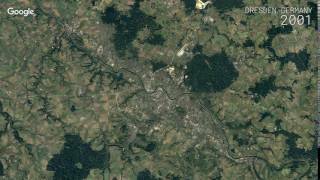 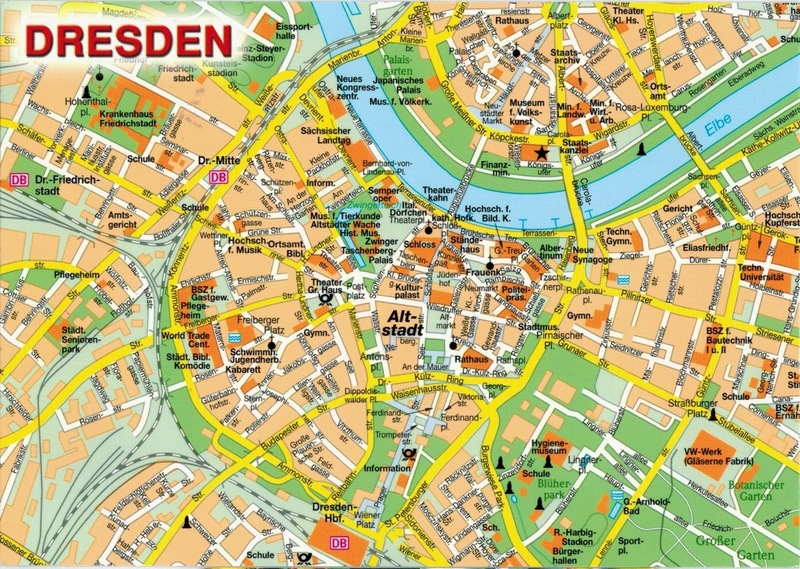 Dresden Germany Hotels in map. 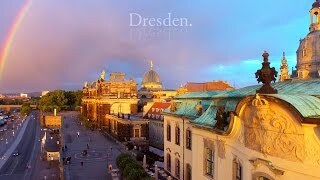 Weather for Dresden Germany with a 5 to 10 day forecast.